Getting back to the basics for a successful career in event management with our latest blog post. You’re not the only one who considers these two common techniques of brand management very similar if not the same. Learn the difference today. 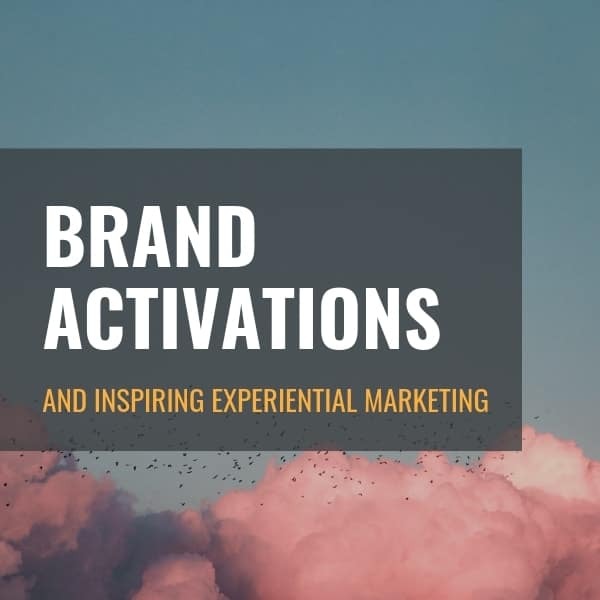 What is a Brand Activation? 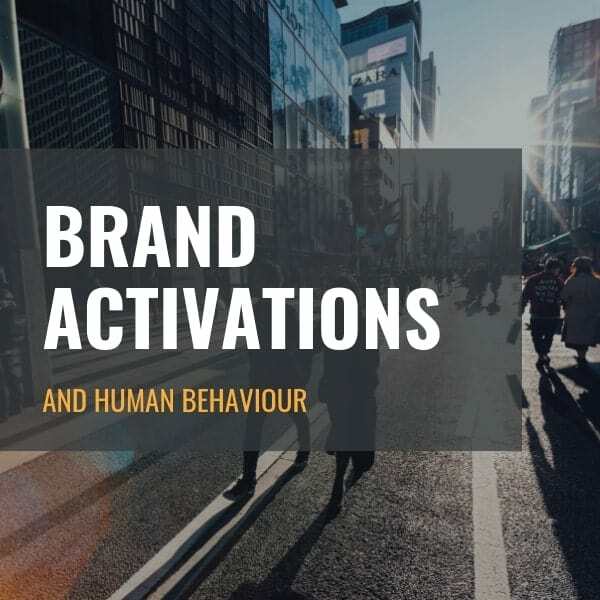 Learn how to drive consumer action through brand interaction and experiences. In a world, full of brands trying to be different, it’s important to hire the right brand activation company that will help you stand out. Learn how the world’s largest brands used SXSW as a platform to create immersive brand activations. Learn how and why brands are using virtual reality for their brand activation’s from one of the world’s leading hospitality brands. 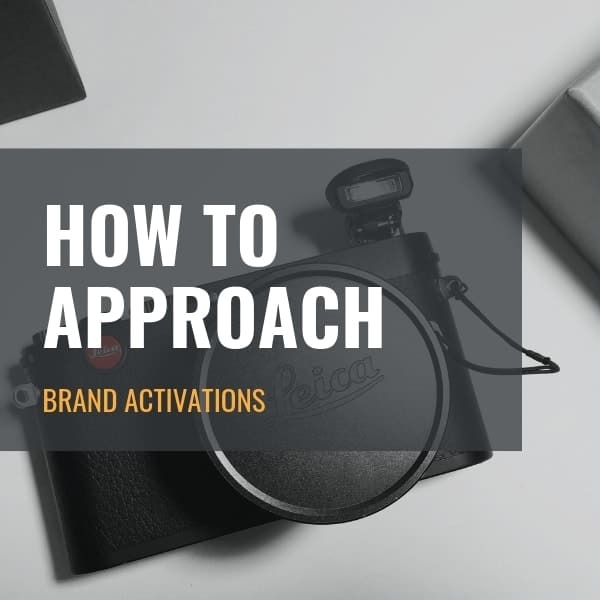 Learn how to create a brand activation that builds equity and drives engagement for your brand. In this article we focus on leveraging digital marketing.